Nu-Swift are national fire safety specialists, who offer complete fire safety! Nu-Swift has always been a company with an enviable reputation for our quality, reliability and efficiency of fire extinguishing products, having vast experience in the Fire Protection industry. We manufactured our very first fire extinguisher, from a factory in Elland, West Yorkshire, back in 1926 and launched a service and maintenance operation in 1952. Since then, we have become a national specialist in fire protection solutions. 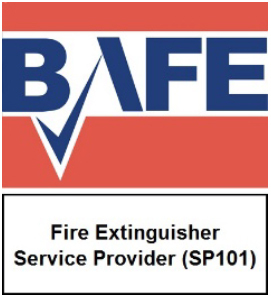 We offer fire safety equipment and expertise so that business owners can achieve peace of mind. Still based in Elland, we have experience in the complicated and nuanced fire safety world, and work with new technologies, approaches, and requirements. We want to simplify fire safety, and provide dependable and effective protection to small and large businesses. 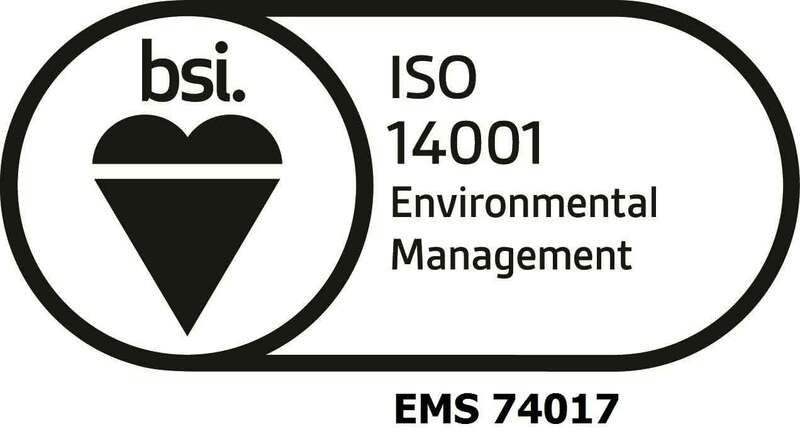 We don’t compromise on our quality, and are committed to deliver exceptional standards of fire safety for all our clients. We take great pride in delivering quality, effective products, best guidance, and outstanding customer service thanks to our people. 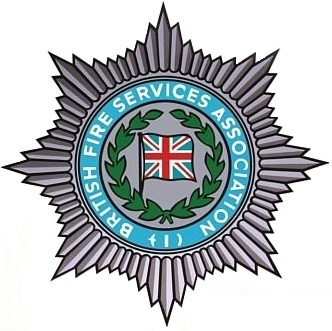 We take a hands-on, and in-depth approach towards recruitment, so that we can design and implement outstanding fire solutions. 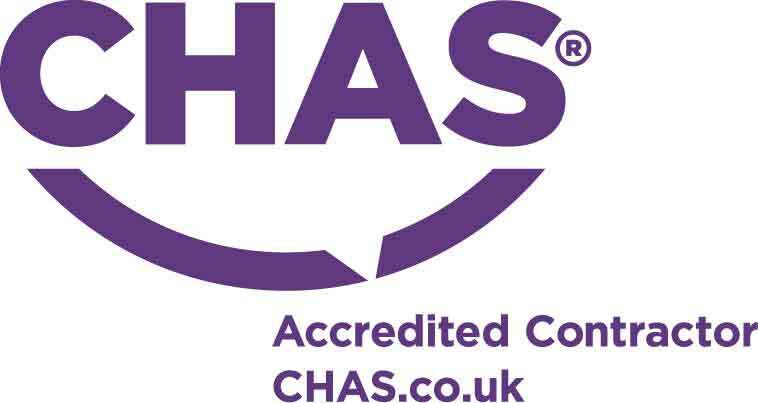 They are highly experienced and qualified fire safety experts, assessors and technicians, who are commitment to deliver exceptional quality in every service. We create our process around the needs of the business. The first thing we do is, which is also the most important is to understand the priorities, operations, and hazards of the business. We use our decades of experience and expertise to deliver valuable and vendor agnostic advice for the best solutions for clients. We offer tailored protection, which balances cost against quality. 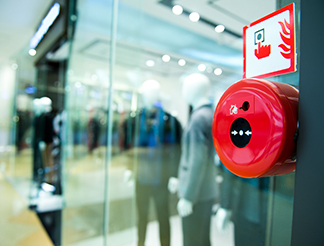 Whether you need fire extinguishers, fire suppression solutions, or fire alarm systems, you can count on us. We will conduct ongoing maintenance and servicing throughout the lifetime of our fire safety solutions, along with reliable support. Our fire safety solutions aren’t a one-size-fits-all process, because we understand the important safety concepts, and then tailor our services to fit the needs of the business. 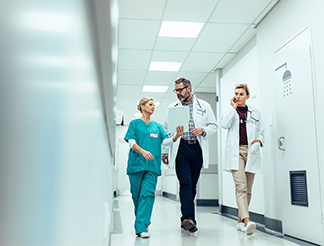 We know how unpredictable and complex healthcare environments can be, and have experience in helping specialist hospitals GP surgeries and health organisations implement proper fire prevention procedures and measures. Whether it is a national chain or single branch, we can help retailers protect against poor housekeeping, uninformed staff, and blocked escape routes. 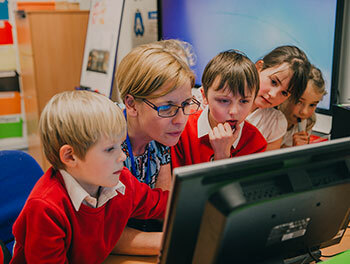 We have worked with schools to help them understand their obligations related to fire safety in education, and the legislations they must adopt. 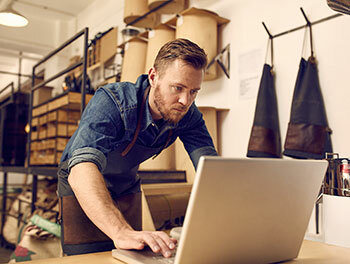 We know how important it is for small businesses to protect against fire damage, which is why take the pressure off by tailoring our solutions for them. 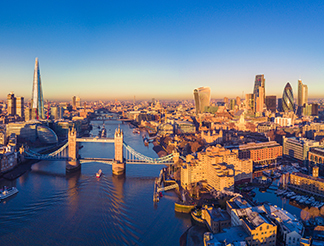 We have worked with businesses throughout the UK and designed and delivered fire safety programs for all our clients.